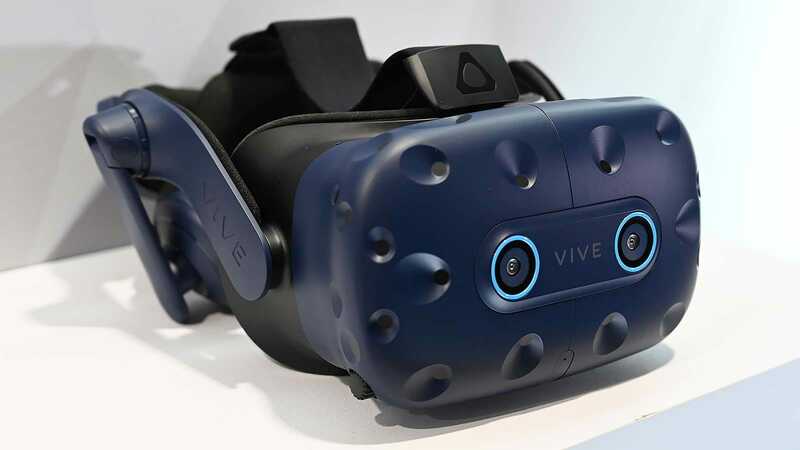 While Facebook and Oculus are out there going after regular folk with the Oculus Go and the upcoming Oculus Quest, HTC Vive seems to be headed the opposite direction by attempting to push VR experiences even further with new Vive Pro Eye. 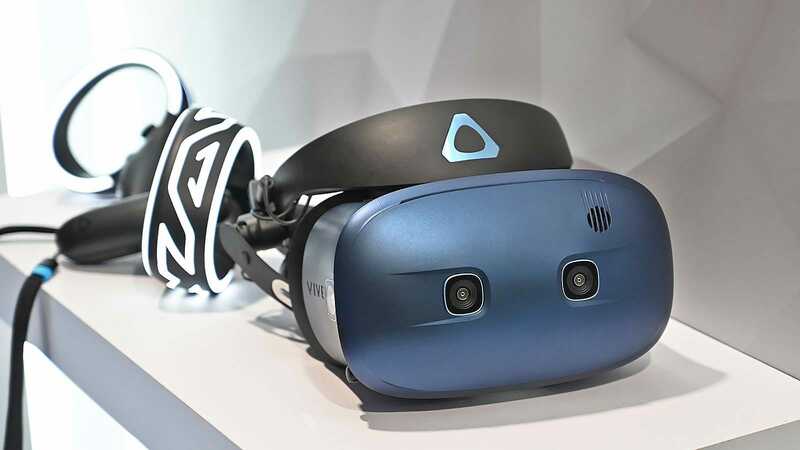 Based on the current Vive Pro, the Vive Pro Eye goes one step further by adding built-in eye-tracking to the company’s current flagship VR headset. Now if you’ll allow me to get techy for a minute, the addition of eye-tracking to VR has a couple of big implications. 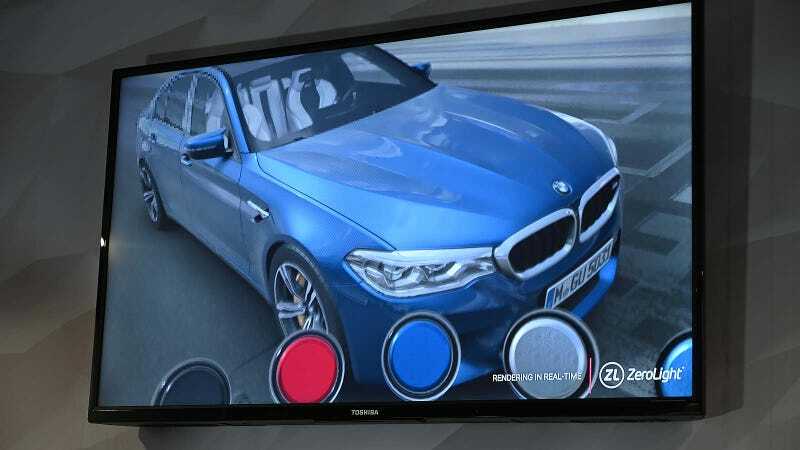 The first benefit results from foveated rendering, which takes advantage of the headset’s eye-tracker to adjust which parts of a virtual scene get priority when processing graphics. Because the headset knows where you’re looking, it can spend a larger share of computer’s performance rendering what you see at the moment, while dialling back other images in your peripheral vision. 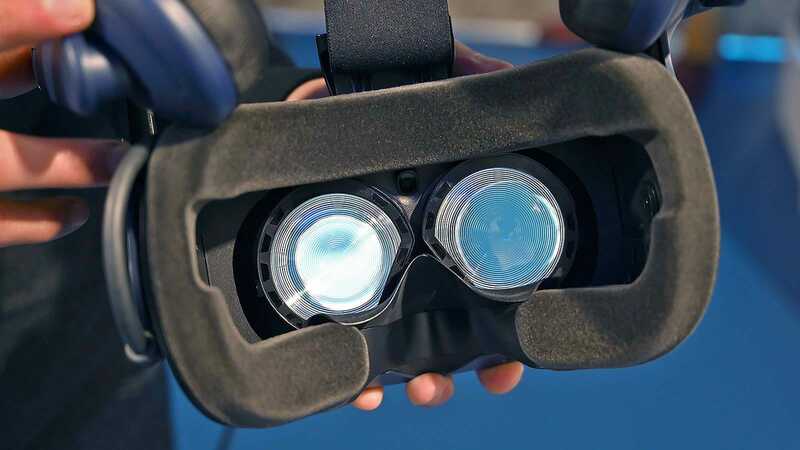 Not only does this reduce to overall graphics requirements needed to run VR apps, but it also allows developers to increase the fidelity of what’s in focus. You can see the Vive Pro Eye’s built-in eye tracker wedged between the headset’s two lenses. The Vive Pro Eye is basically a Vive Pro with one important new feature. 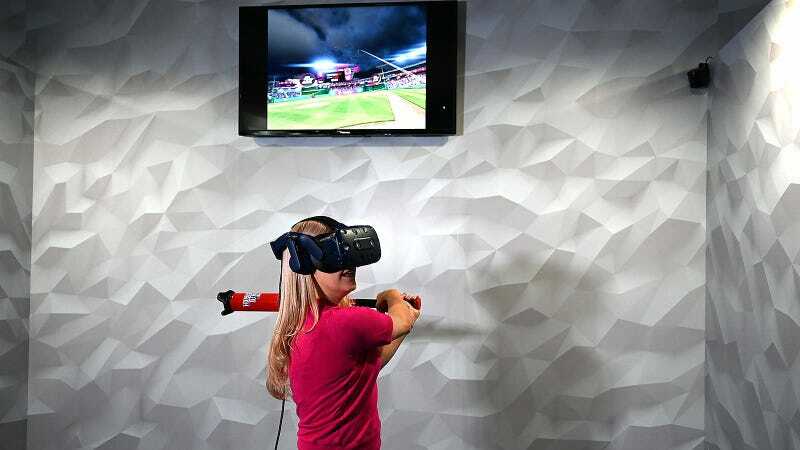 Second, by incorporating eye-tracking into the headset, many experiences like the MLB Home Run Derby VR game no longer require additional controllers to navigate things like menus or setting. You can simply look at an option and a cursor technomagically appears as if the headset knows what you’re thinking. This is a huge benefit that lowers one of the main complaints about VR, namely that it’s too complicated and dense for the average person to understand or appreciate. Now, instead of needing Vive controllers to set up a game, the only thing you need to play MLB’s Home Rub Derby is a Vive Eye Pro and a tracker on the bat. Now, before everyone gets all aboard the VR hype train again, as I’ve detailed before, modern VR is still very much in its second phase of development. A few years ago when the original HTC Vive and Oculus Rift hit the market, they passed the proof of concept test in ways stuff like the Virtual Boy never did. Those headsets showed how powerful and immersive VR was, even if the genre as whole wasn’t quite ready for everyone. This second phase we’re in now is largely the process of refining VR tech, while also adding new features and abilities that expand what VR can do, with eye-tracking being the latest piece of the puzzle. Another big piece of the VR is all the software supporting it. So to bolster that side of the equation, at CES 2019, HTC also announced its Viveport Infinity service, which aims to be a Netflix of VR of sorts. Starting April 5th, Viveport Infinity will give VR headsets users across multiple platforms including Vive, Oculus Rift, and other standalone mobile VR headsets the ability to experience over 500 VR titles for a single monthly subscription (price still TBA). Here’s a first look at the Vive Cosmos. Sadly, any concrete details about it are quite sparse. 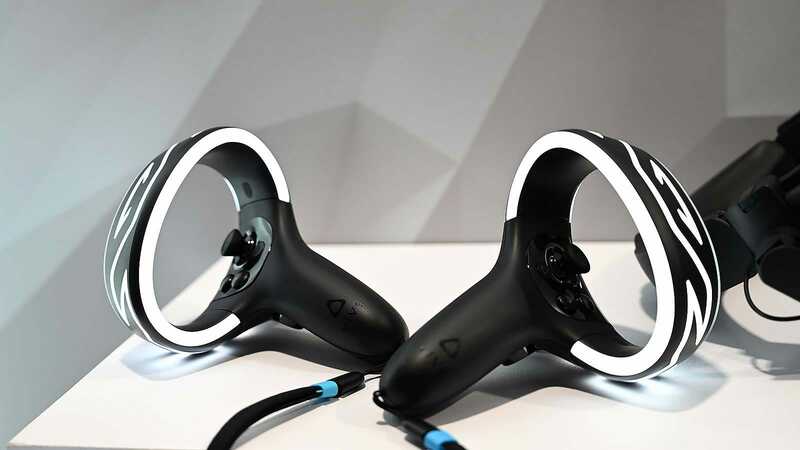 The lights on the Vive Cosmos controllers have a very Tron vibe, but they don’t look that much different to existing VR controllers. Based on that notch between the lenses, it looks like the Cosmos will have eye-tracking, but it’s hard to say for certain. This is huge, because with the current status of VR content, once you’re done playing games like Superhot VR, Moss in VR, and Fallout 4 VR, it often feels like there’s not much left to do. But with Viveport Infinity, even if each experience is bite-sized, it’ll take a lot longer to run out of stuff to try. 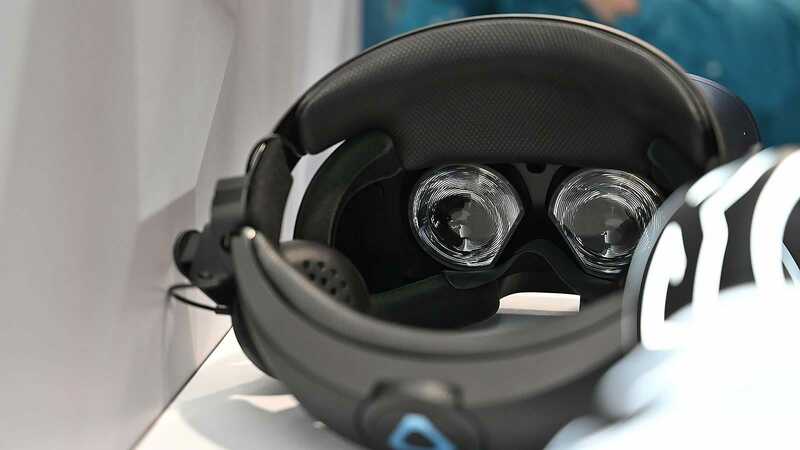 Finally, just before HTC wrapped up its CES 2019 press event, the company teased yet another VR headset that “aims to redefine how VR is accessed.” Dubbed the Vive Cosmos, Vive said the Cosmos won’t require any external tracking solutions like the lighthouses used on a regular Vive, and also added that it could be powered by a number systems including desktops and laptops, while also strongly hinting at mobile platforms like smartphones. 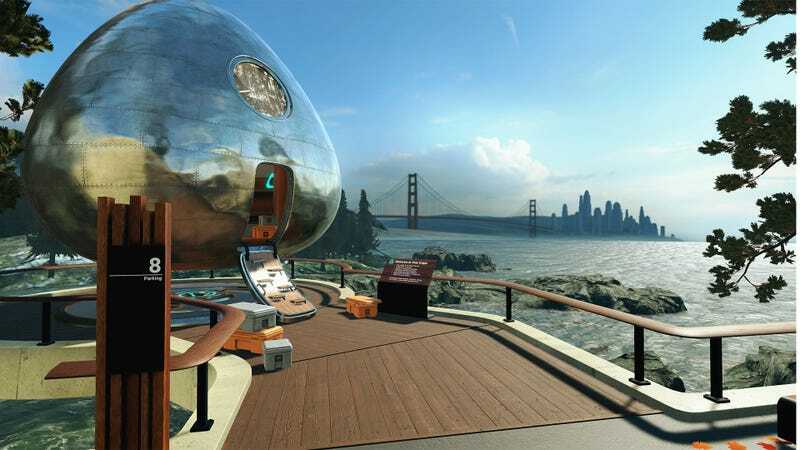 Here’s an early look at Origin, the new VR hub world that will debut on the Vive Cosmos. The Vive Cosmos will also be the first headset to run the Vive Reality System, which sports a revamped hub world designed from the ground up for VR. The Vive Reality System incorporates new portals and tools to more easily access VR apps in virtual space and even includes a VR-based web browser developed in partnership with Mozilla. The Vive Pro Eye will be available sometime in Q2 2019, with price info still to be announced.